Klitschko can beat Joshua in a rematch! R-E-A-L-L-Y? Wladimir Klitschko knows he could beat Anthony Joshua in a rematch after coming within ‘two or three punches’ of victory in their first fight, the Ukrainian’s manager Bernd Boente has claimed. 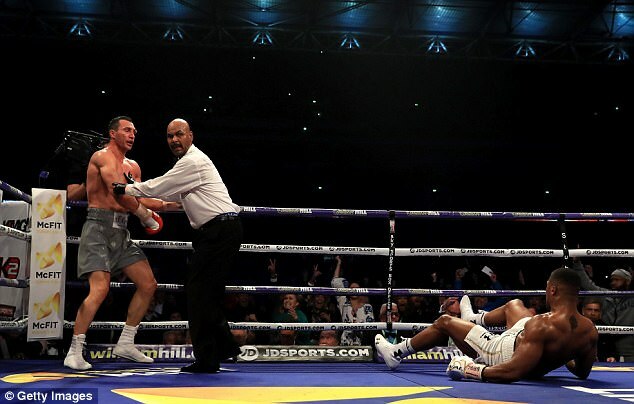 Klitschko recovered from a fifth-round knockdown to floor a tiring Joshua in their heavweight showdown at Wembley Stadium last month. 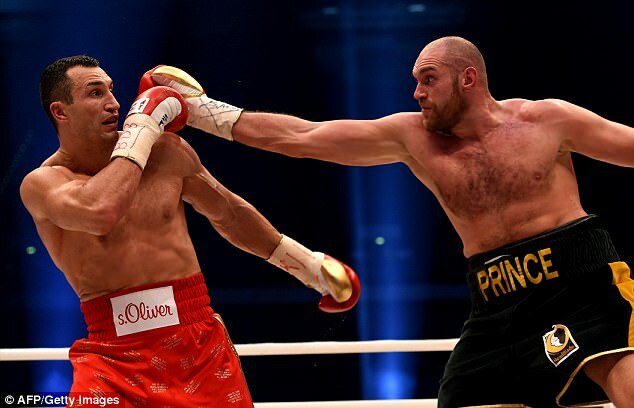 Though two judges had Joshua ahead on the cards after 10 rounds, the 41-year-old looked on course to win back the IBF and WBA belts he surrendered to Tyson Fury in 2015. 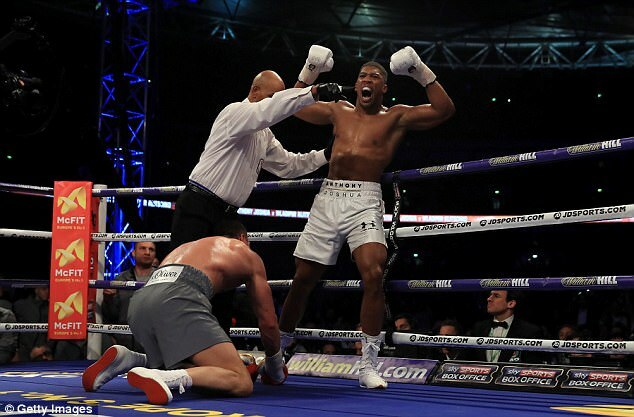 Joshua found a second wind, however, and ended the pulsating contest in the 11th round to maintain his perfect professional record. With talk of all-British super-fight between Fury and Joshua gathering pace, Klitschko is currently enjoying a holiday with his family. Boente confirmed ‘Dr Steelhammer’ has yet to decide whether to trigger a rematch – one he knows he could win. ‘He’s not that disappointed anymore, he knows that he made some mistakes but he also knows that he could beat Anthony,’ Boente told Boxing News. ‘He showed that. Two, three more punches in round six or even round seven and he would’ve been the winner. 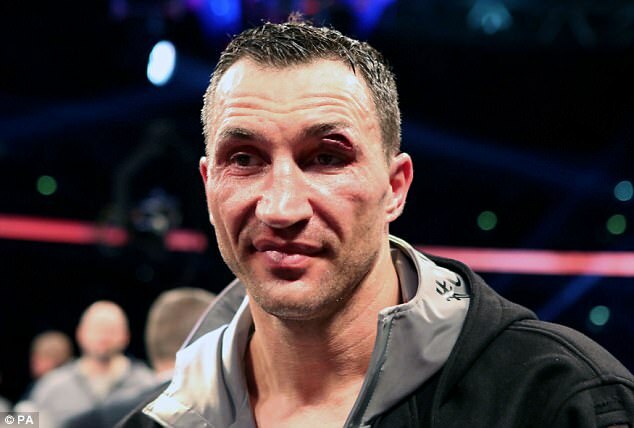 Despite suffering the fourth knockout defeat of a 69-fight career, Klitschko left the Wembley ring to cheers having put in a remarkable display at the age of 41. Many felt Joshua would be too young and too strong for the veteran Ukrainian, who ruled the division for more than a decade until his defeat to Fury. 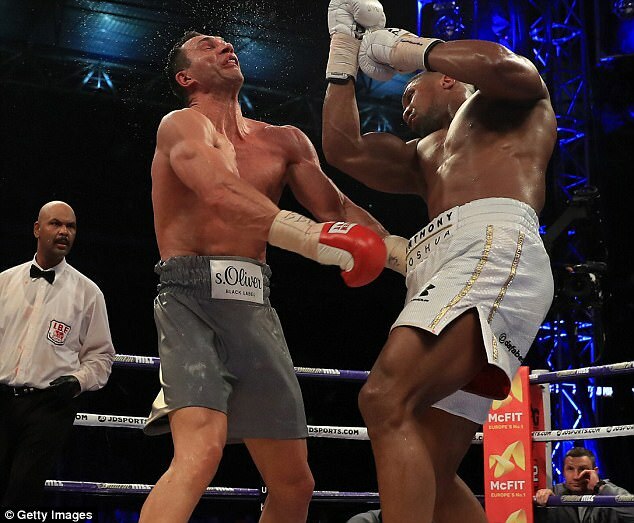 Showing impressive fitness and footwork in front of 90,000-strong crowd, however, Klitschko proved he could still mix it with the best – even after a 17-month break from the ring. 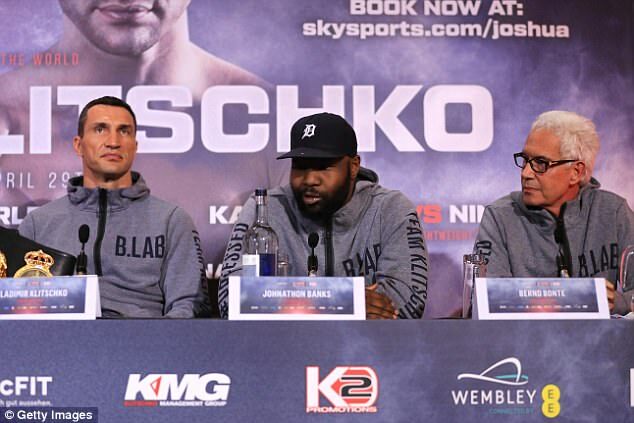 Boente confirmed Klitschko would likely retire if he decided against a rematch. But following such a gripping first fight, the 41-year-old’s manager hinted at a possible trilogy of fights with Joshua. ‘He discusses this with his brother, with myself, with his coach and then makes a decision. It’s not that he has to worry that he has no chance in the rematch,’ he said. ‘It was surprising that Wladimir got up in the fifth round and it was surprising that Joshua got up in the sixth round.